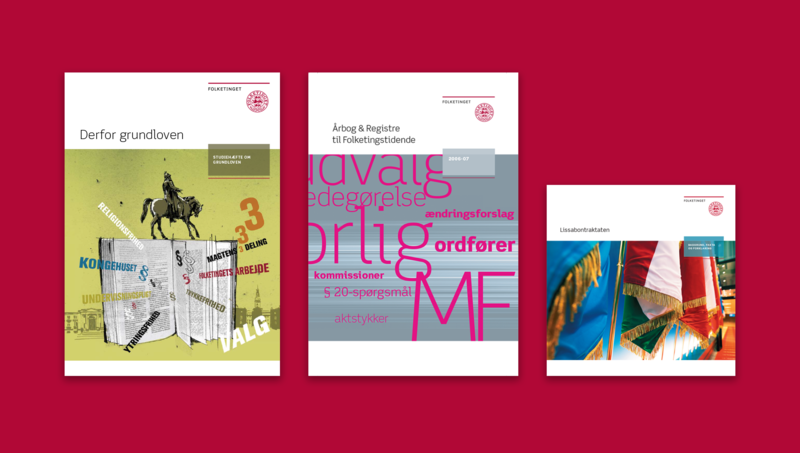 The Danish Parliament, Folketinget, joined forces with BystedFFW to create a consistent line of design that gathers all communication activities visually. 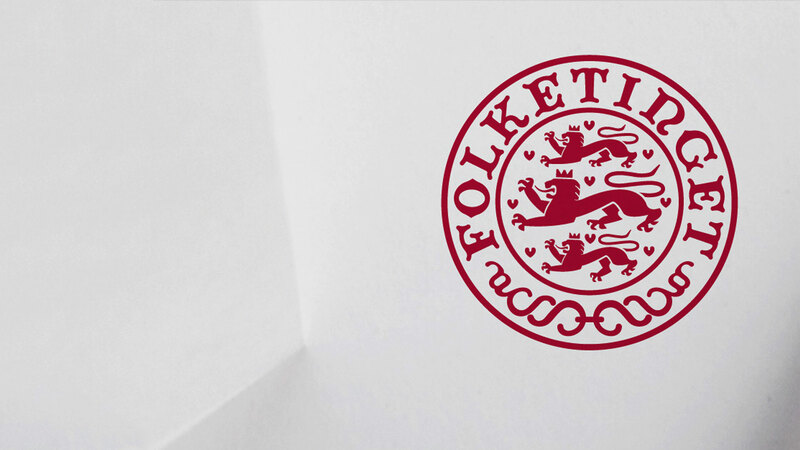 The new design is inspired by Folketinget’s core values concerning openness and transparency, and offers the target groups an efficient platform to communicate. 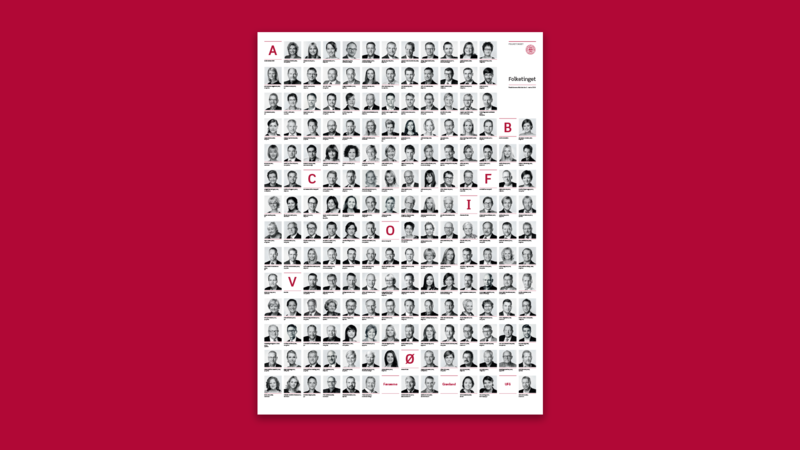 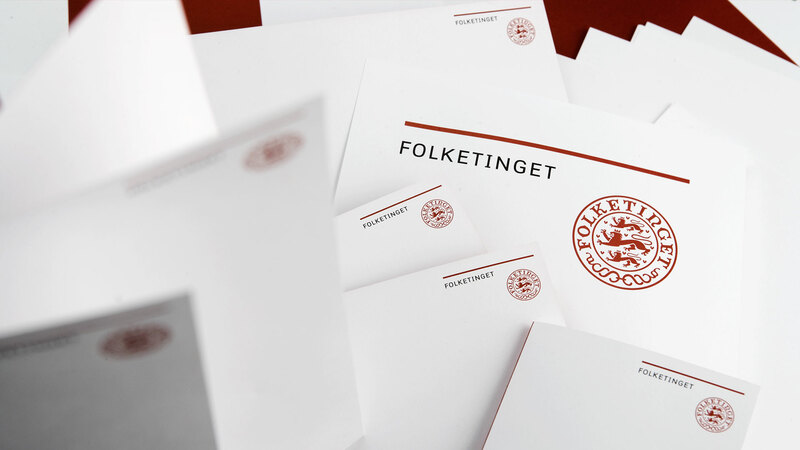 Due to Folketinget’s many different target groups, ranging from official guests to citizens and young students, a versatile design was needed. 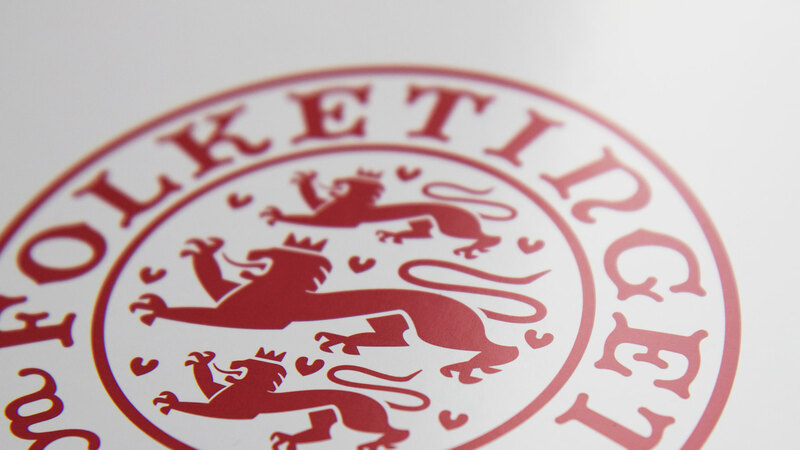 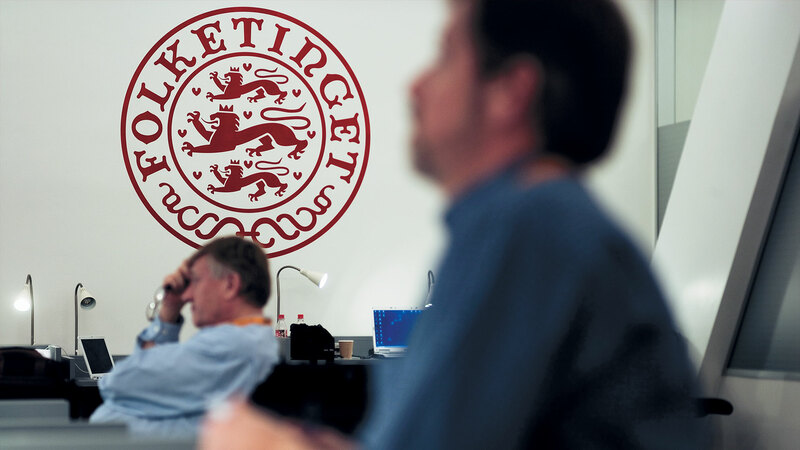 The design has been developed in close collaboration with Folketinget to ensure full consistency.